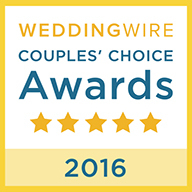 From weddings to proms, Premier Entertainment brings experience and quality to the table to provide you with the very best in professional DJ entertainment throughout the tri-state area. We specialize in customizing your event to suit your personal tastes while remaining competitively priced. 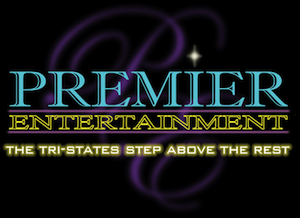 Premier Entertainment…#1 in DJ Entertainment in NJ. 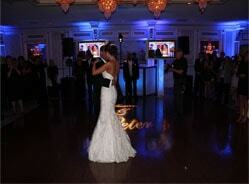 Premier makes sure that your wedding is one that everyone will remember, that’s why we are the #1 wedding DJ in NJ. 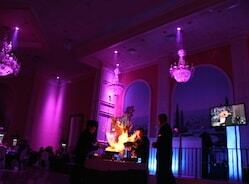 Light up your party with or amazing LED displays, if you have any questions please feel free to contact us. 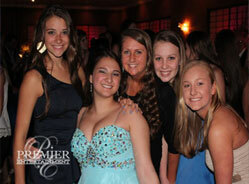 Amaze your family and friends with Premier’s Bar and Bat Mitzvahs. 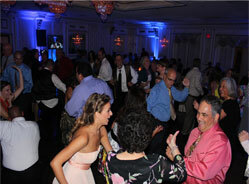 You’ll have the party that everyone will remember for years to come! What better way to celebrate your sweet 16 birthday then with plasma tvs and today’s chart topping dance music?